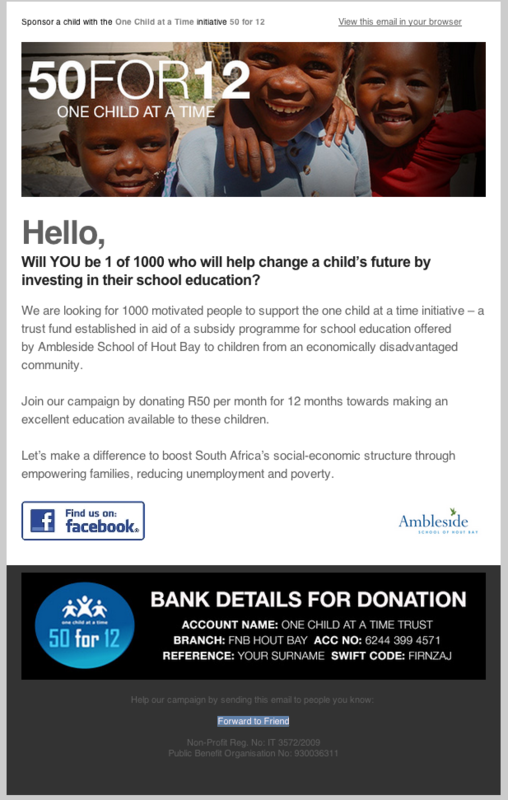 Ambleside Schools International (ASI), as a non-profit organization with tax-exempt 501(c) 3 status, accepts charitable contributions. While most ASI revenues are generated from membership fees, training services, and curriculum licensing, ASI also solicits contributions for special projects consistent with its mission. development of curriculum tools, including grade-level resources and training videos. scholarship funds for teacher and principal training. development of training programs and tools. funds for new school development. To learn more about supporting ASI, please contact us. Shop at Amazon Smile and Amazon will make donation to Ambleside Schools International.